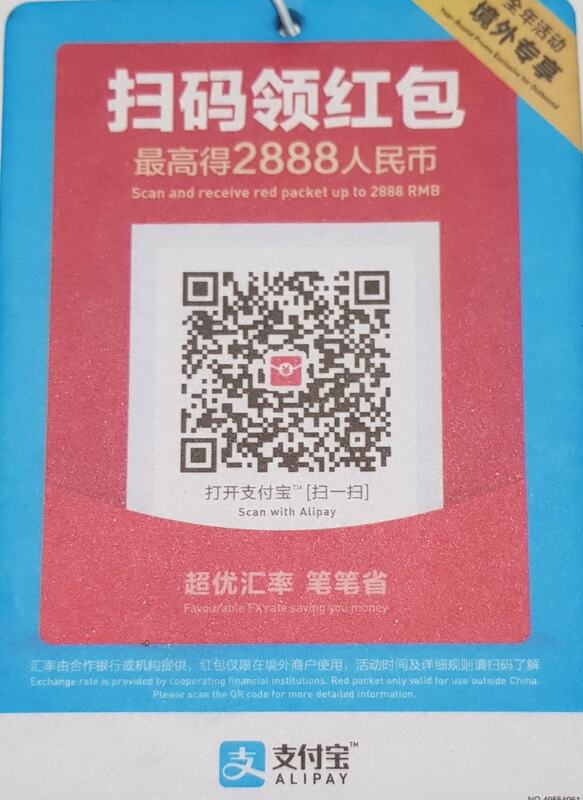 ALIPAY has commenced Golden Week with its RED PACKET, which are now available in CAIRNS TAXIS. CAIRNS TAXIS welcomes all the Chinese tourists to the area and will assist them with providing them with a valued trip. To drive more Chinese passengers to CAIRNS TAXIS, ALIPAY has provided a $10AUD discount to all ALIPAY passengers for their first fare (ends 20th of October). So why not catch a CAIRNS TAXI and start your Far North Queensland adventure!